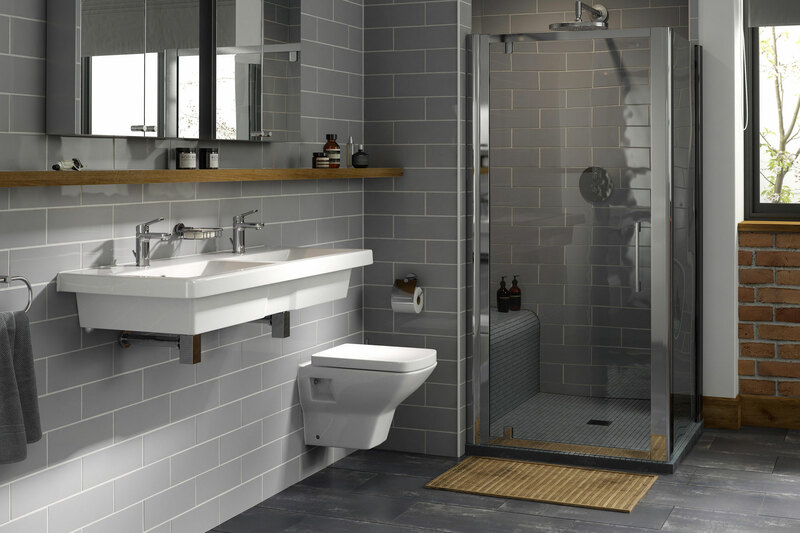 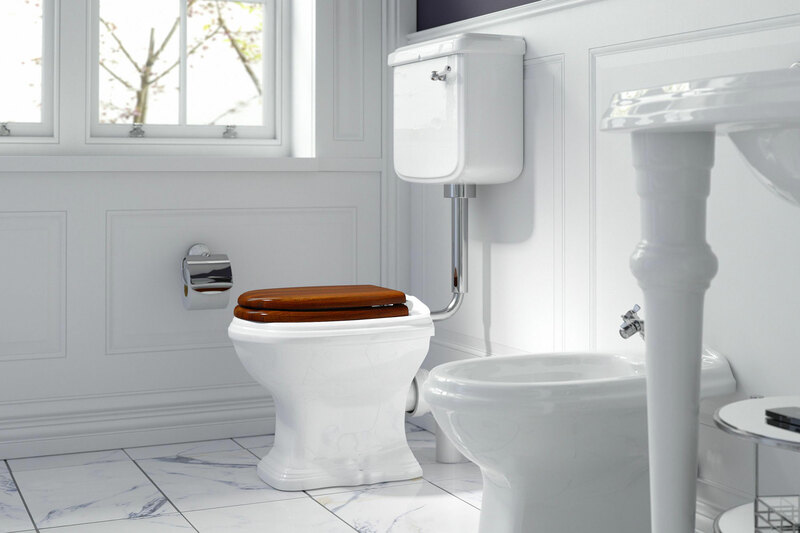 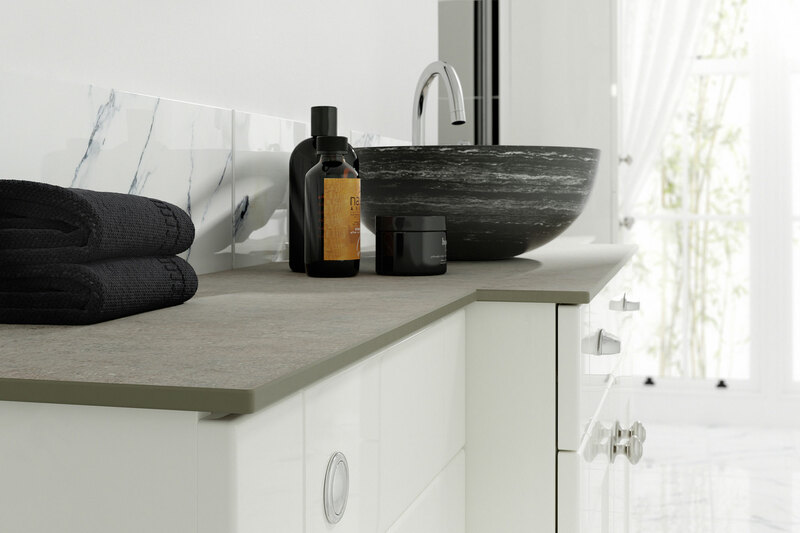 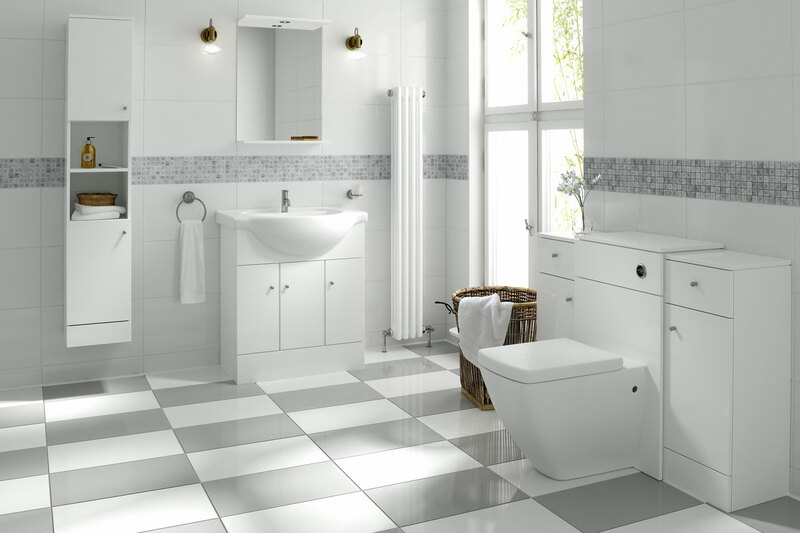 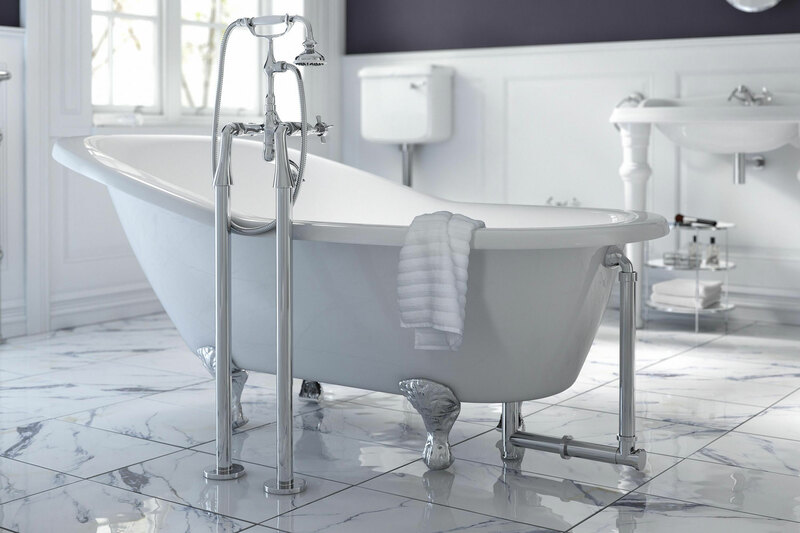 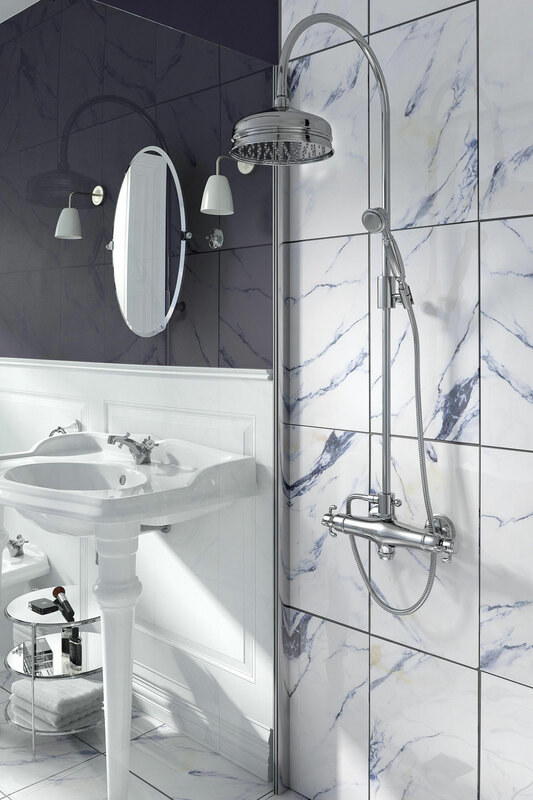 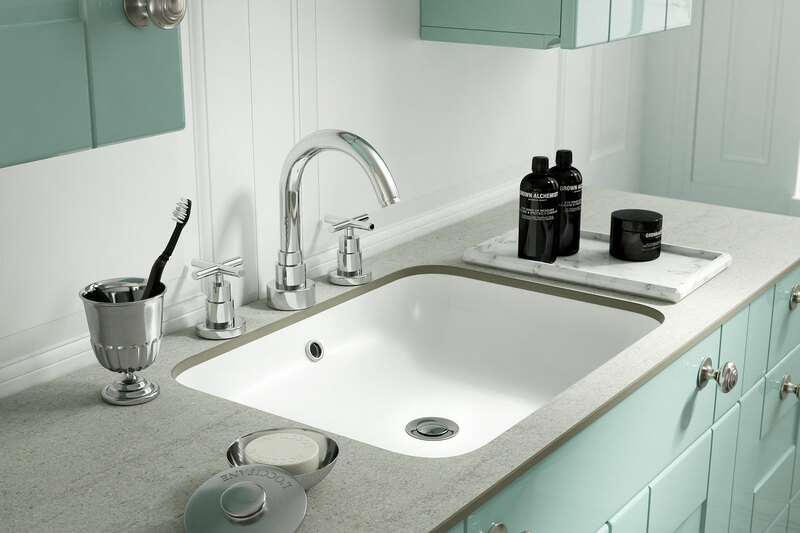 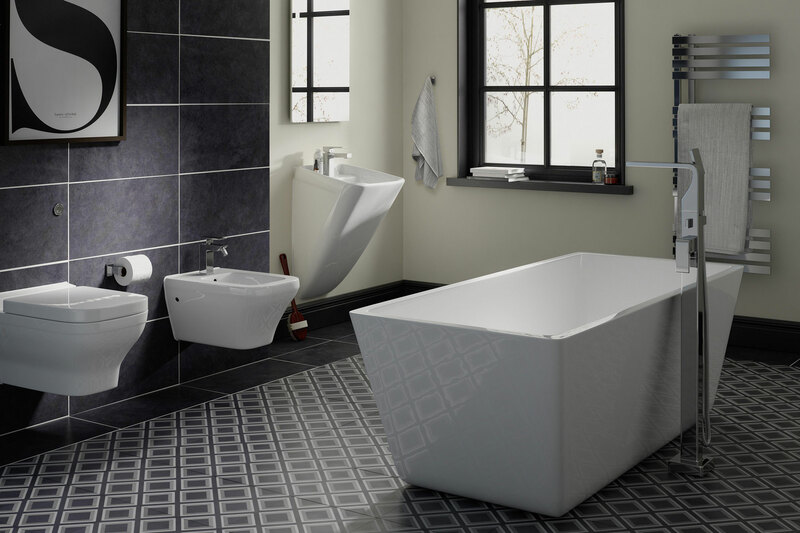 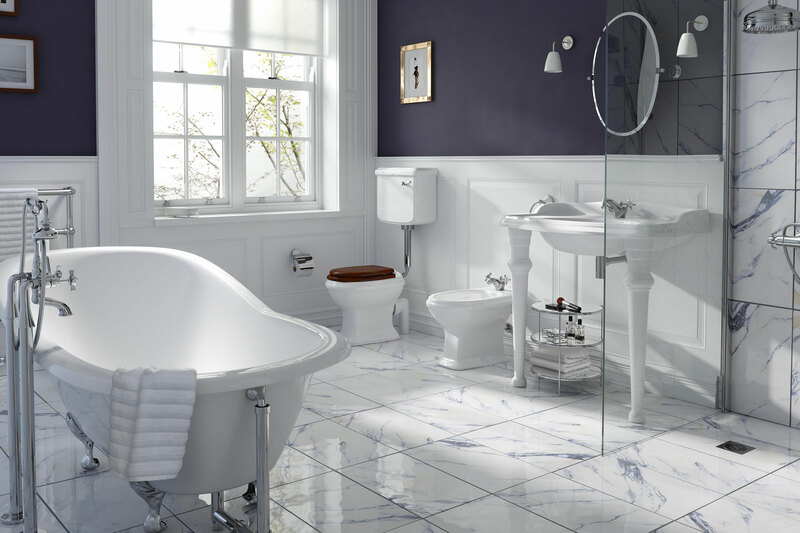 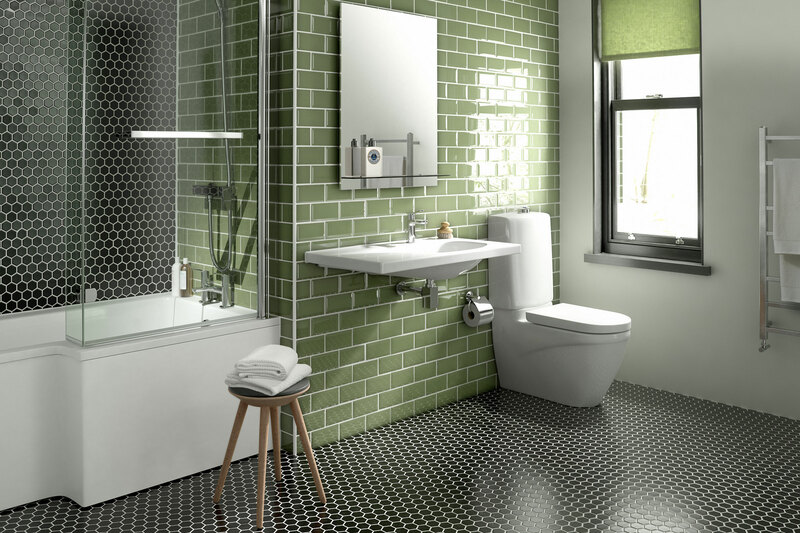 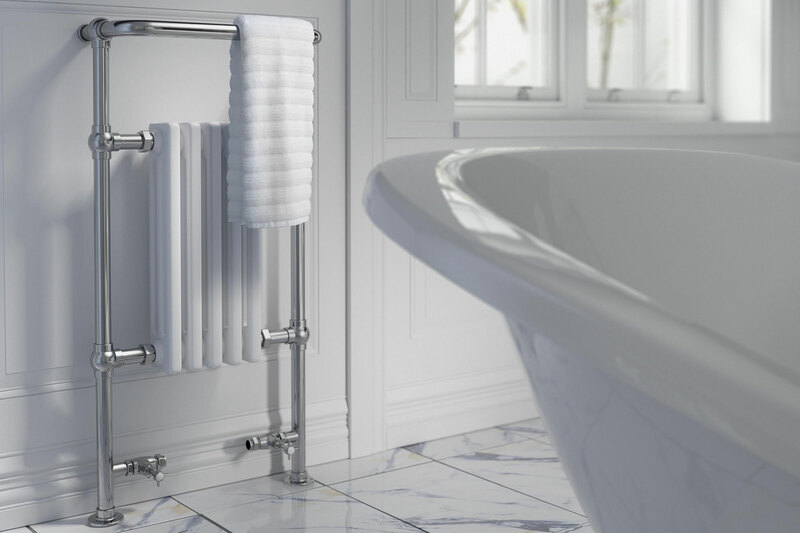 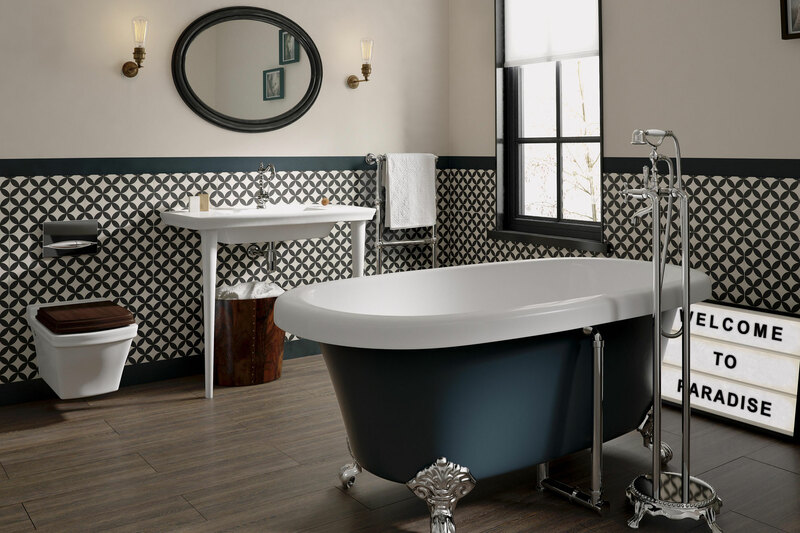 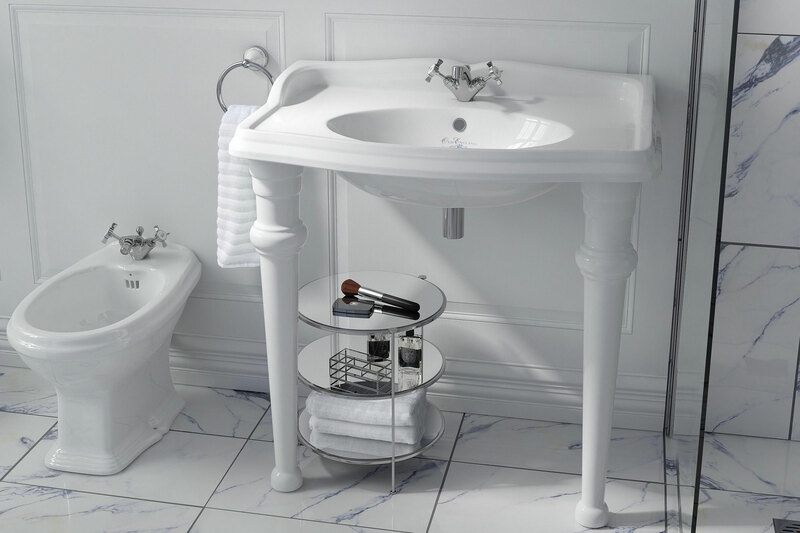 35 individually styled room set images to launch a new bathroom cgi brochure. 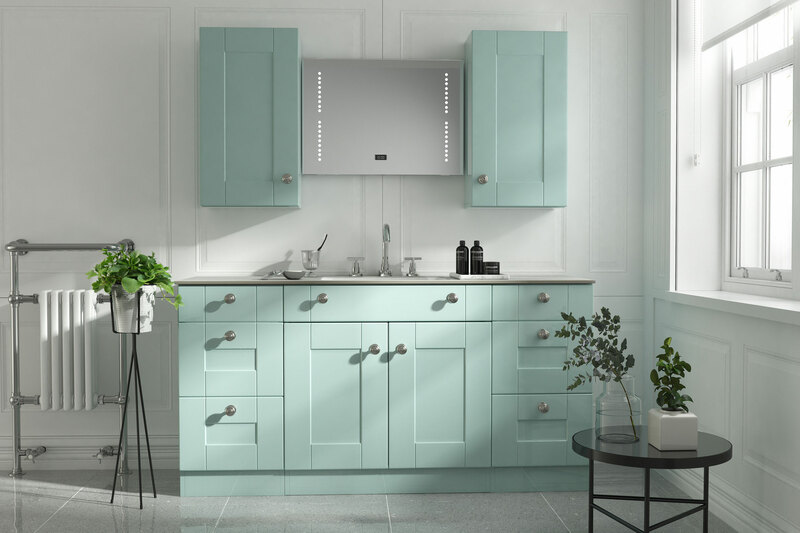 Create aspirational yet attainable spaces which will appeal to the mainstream audience while positioning the Wren brand at the top end of the market. 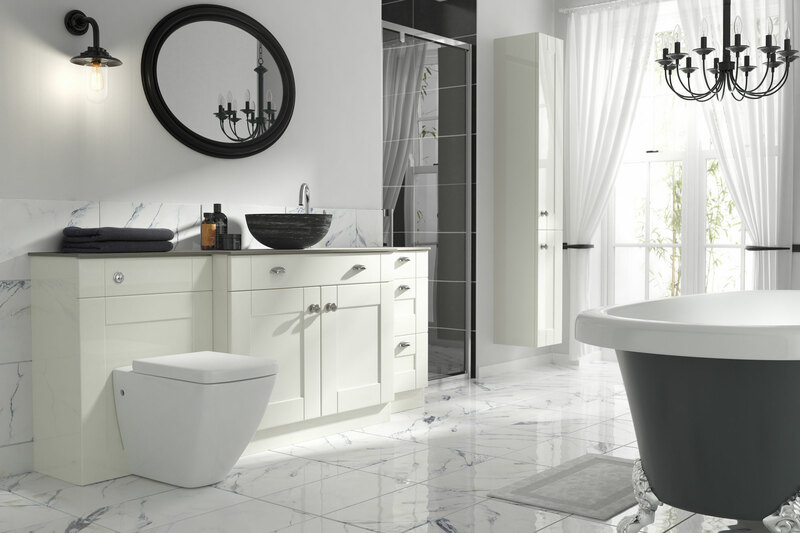 We started by creating detailed trend analysis documents to establish what was popular and what will be popular over the coming months. 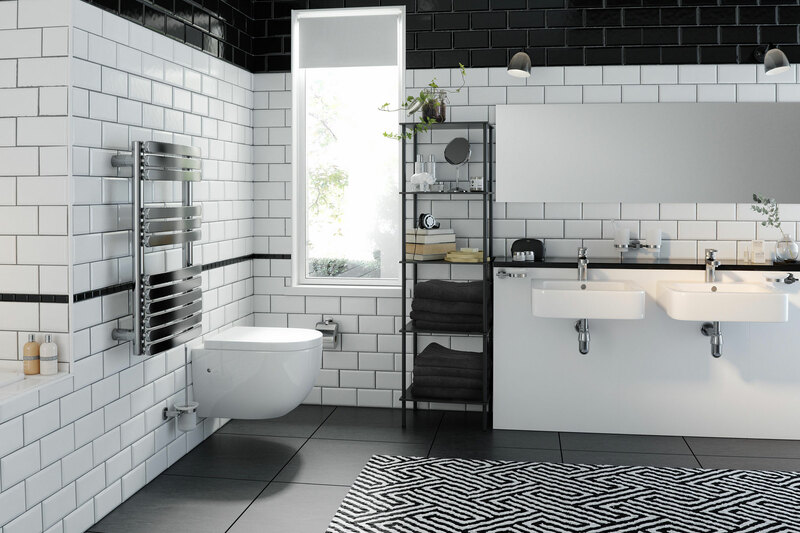 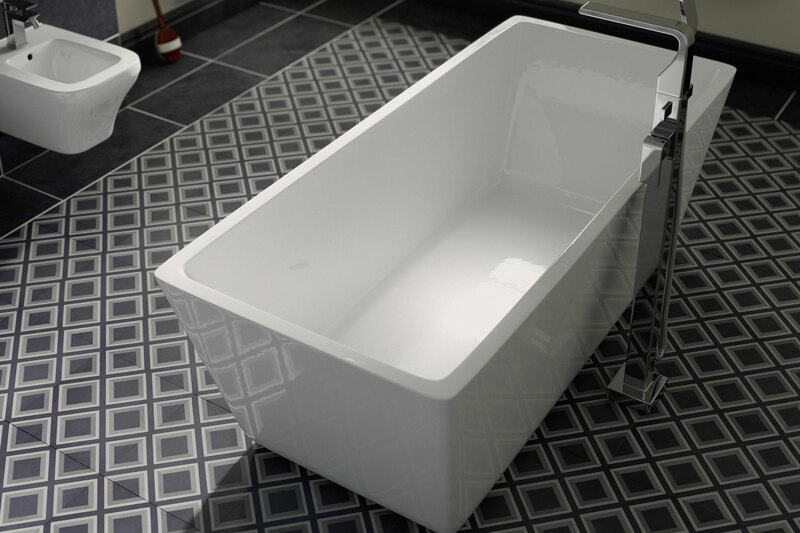 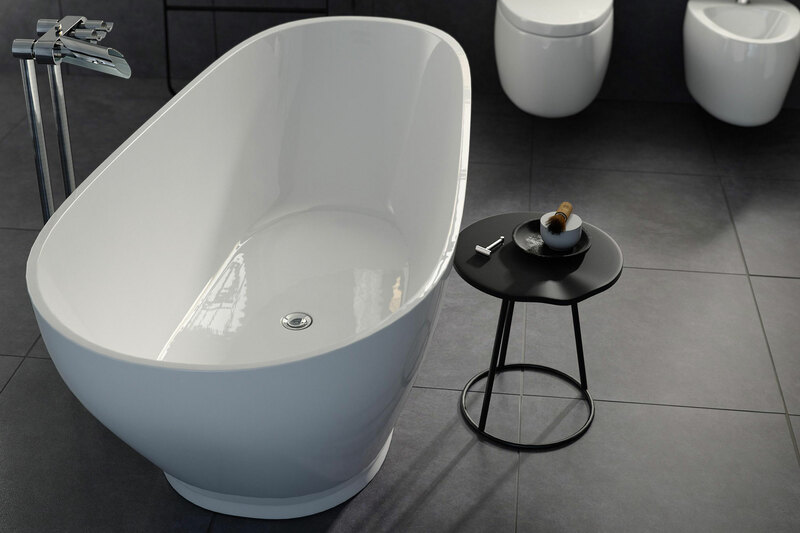 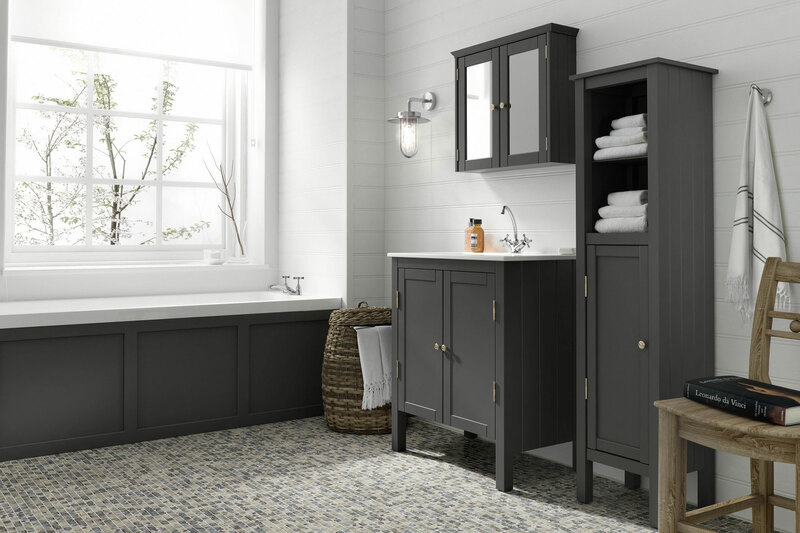 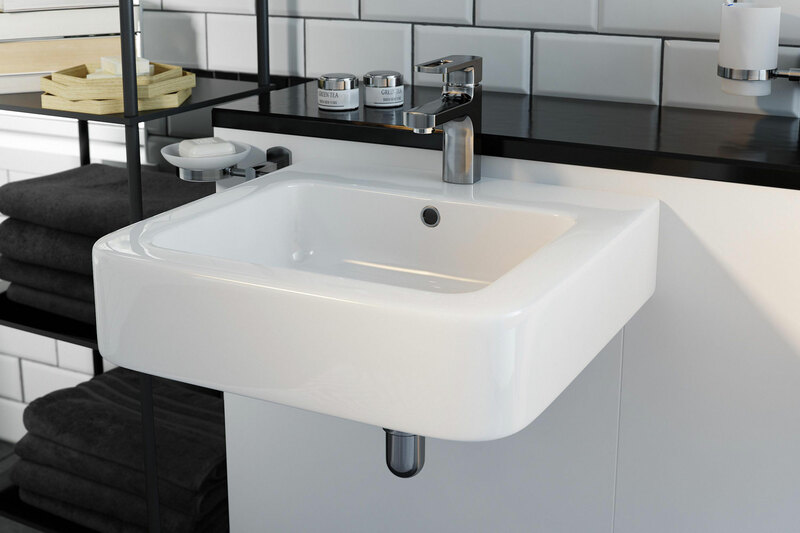 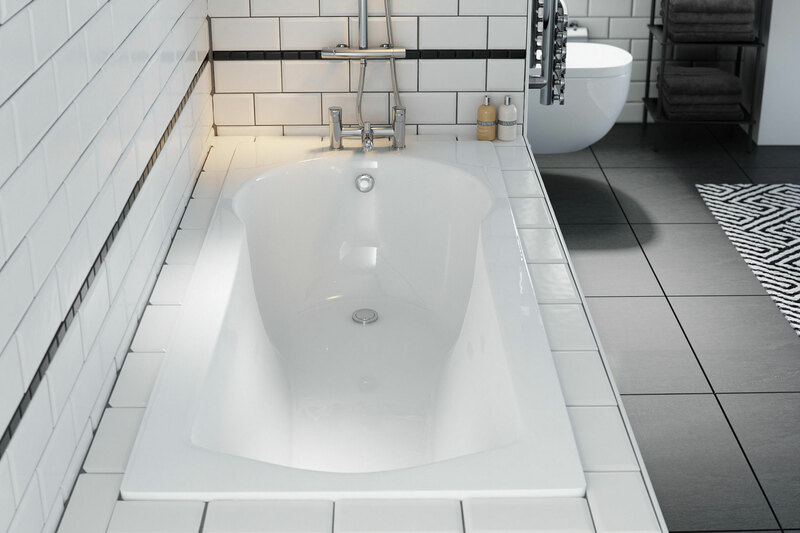 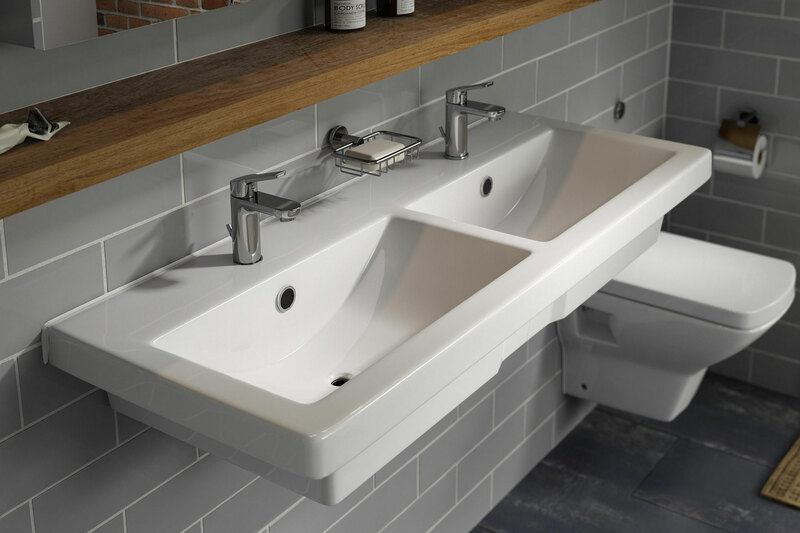 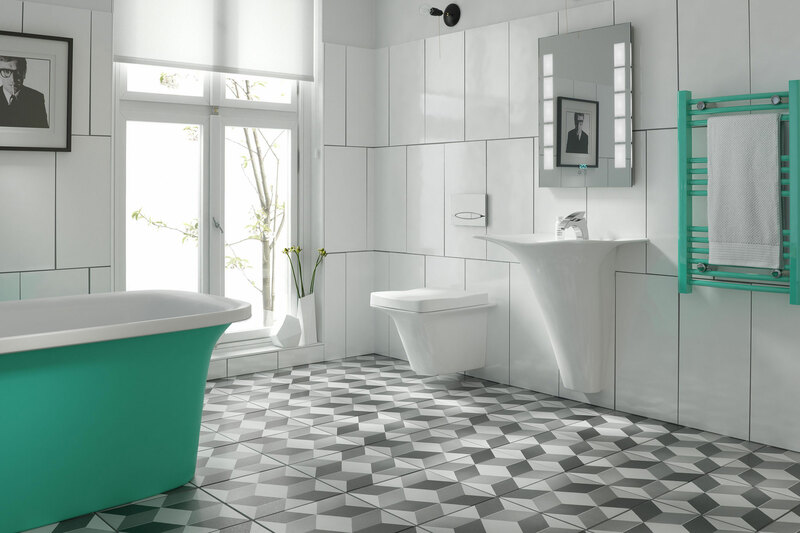 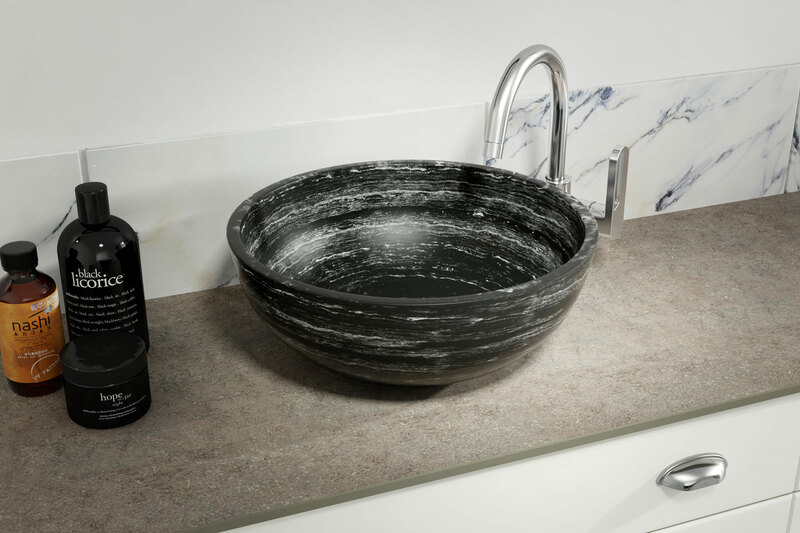 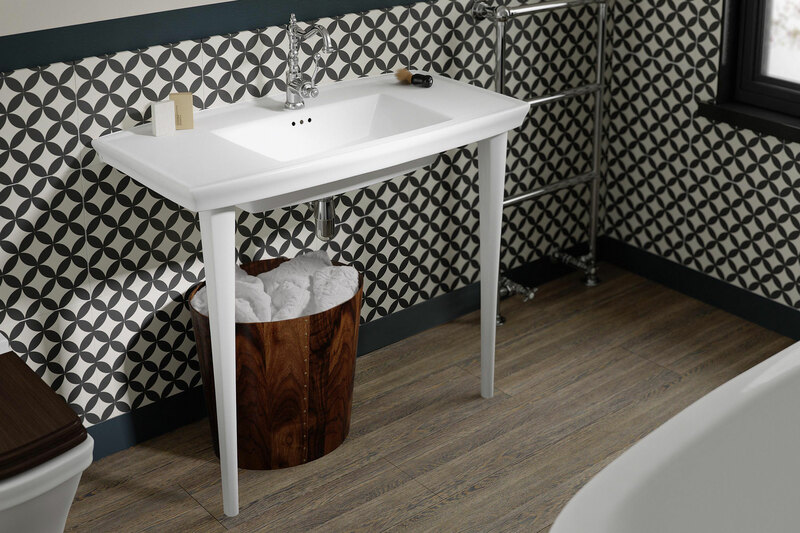 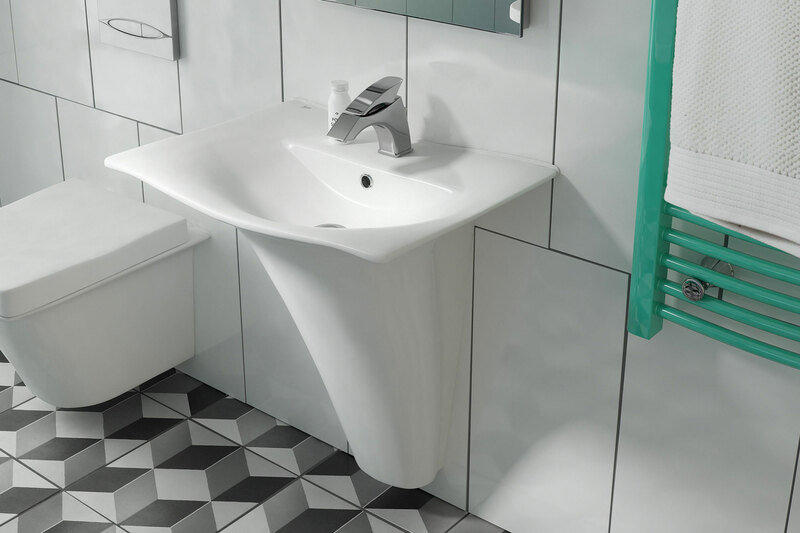 Once we had a good idea of the different styling trends emerging we combined this information with the emerging design trends and set about creating simple spaces which would lend themselves well to bathrooms. 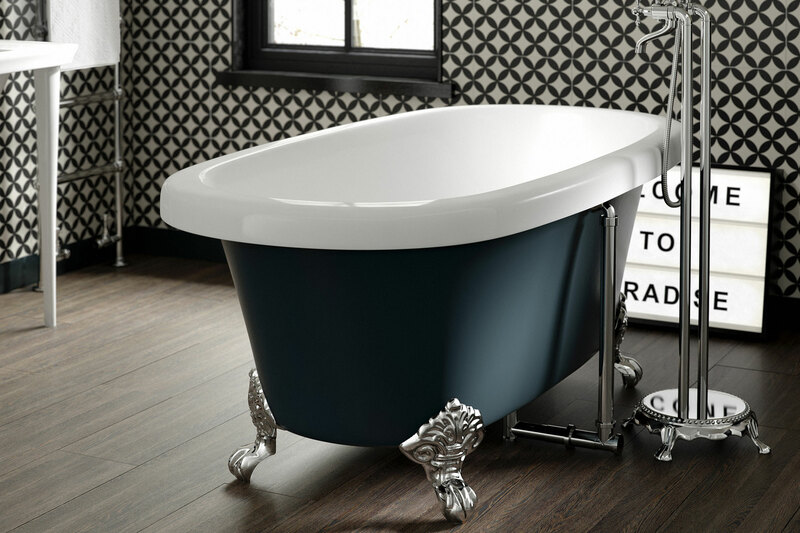 We then created detailed styling and layout designs relevant to the different ranges and their price brackets. 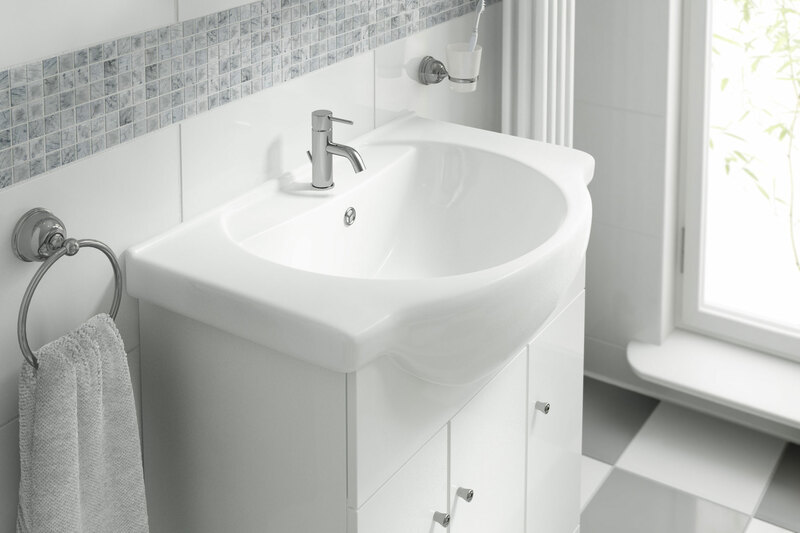 The modelling team then took these designs and meticulously carved them out in 3D.